Are you facing troubles with your Apple devices? Well, Apple provides world-class customer service available to you at your convenience. You can call them at their customer care number or chat with them online or even mail them your issues. But when it comes down to difficult to solve problems, a firsthand personal service is made available to you by Apple through their Genius Bars. If you want to book or make an appointment at Apple store, read along to find out the way to do it! 1 What are Apple Genius Bars? What are Apple Genius Bars? 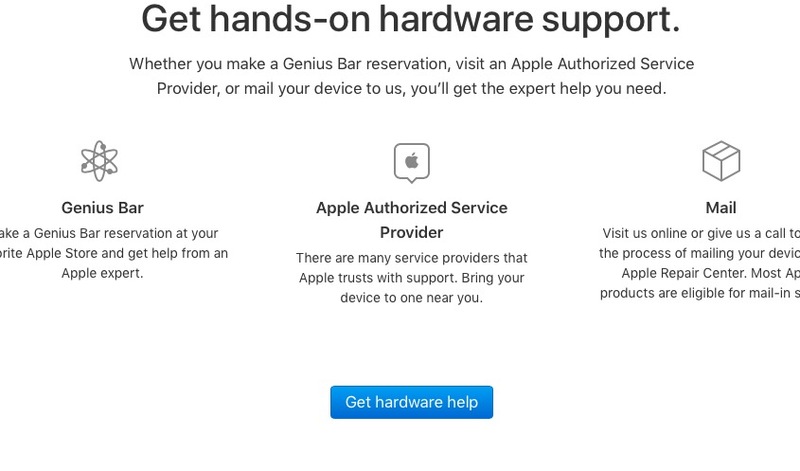 Hands-on technical support is available at all Apple Stores in the form of Apple Genius Bars. Here, all your problems are attended by Apple Geniuses, who are specially trained professionals who have been trained to attend to all your Apple needs. It can be a hardware need or a software need, doesn’t matter. The Apple Genius knows how to fix it all. In order to get help from the Apple Geniuses, you have to book an appointment with them beforehand. 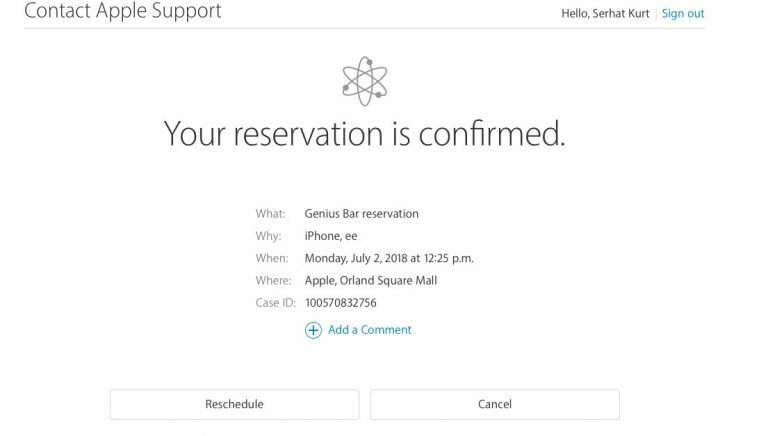 In this article, we will learn about how to book a Genius Bar appointment and also how to cancel it. Use any of the following two methods to book an appointment with the Apple Genius Bar. Select your device. For the purpose of this article, we selected iPhone X and then Repairs & Physical Damage and “Buttons not working”. Tap Bring in for Repair and find a location and date and time and then tap Reserve. Your reservation will be made. Select the device or the service that you need help with. Click on Repairs and Physical and then select your issue or select the “The topic is not listed” option. If you choose the “Topic is not listed” option, describe your issue, then click continue. Select your location. You can search by city, zip code or name. You can also browse all Apple retail stores. 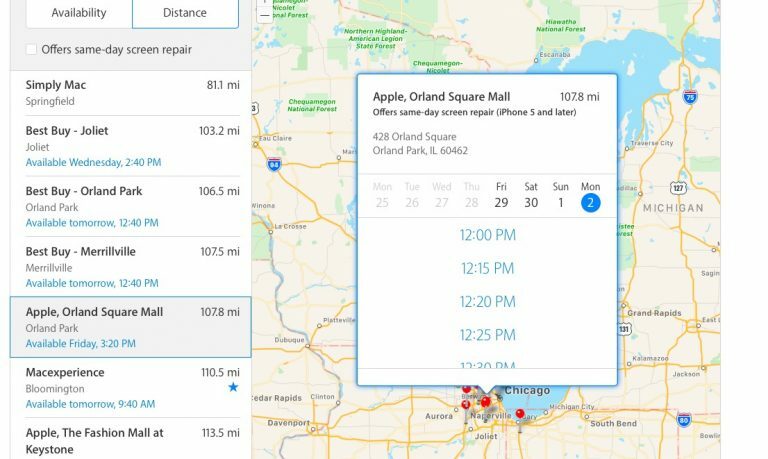 Find the closest Apple Store that you want to go. Find a store where you have a reservation. Click Store then Genius Bar. From here you can create a new appointment, or cancel or reschedule an existing appointment. I hope that you were able to book an appointment with the Apple Genius Bar. In case if you face any difficulty, please feel free to comment and let us know. We will get back to you as soon as possible.